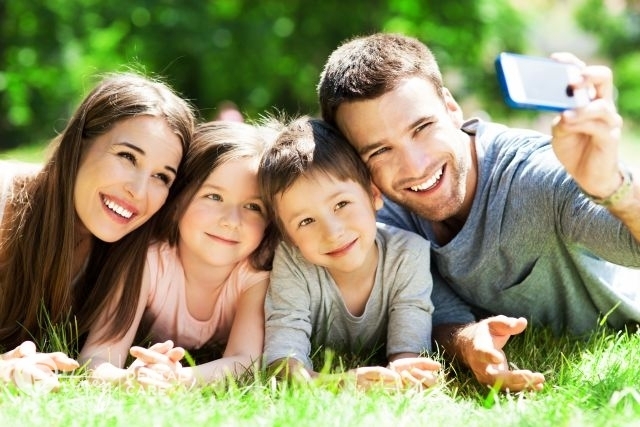 With dentistry, your first visit begins with an initial comprehensive dental examination. 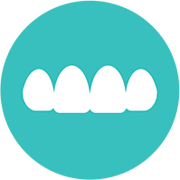 This is where we have a thorough look at your teeth, gums and entire mouth area. 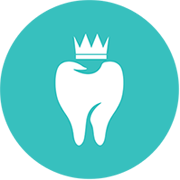 This enables us to evaluate your dental health and provide you with a foundation for your dental treatment recommendations. 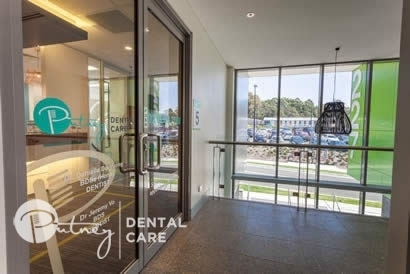 Make your first visit to the dentist counter by calling Putney Dental Care today on (02) 9809 2588. Your journey to excellent dental health starts today. 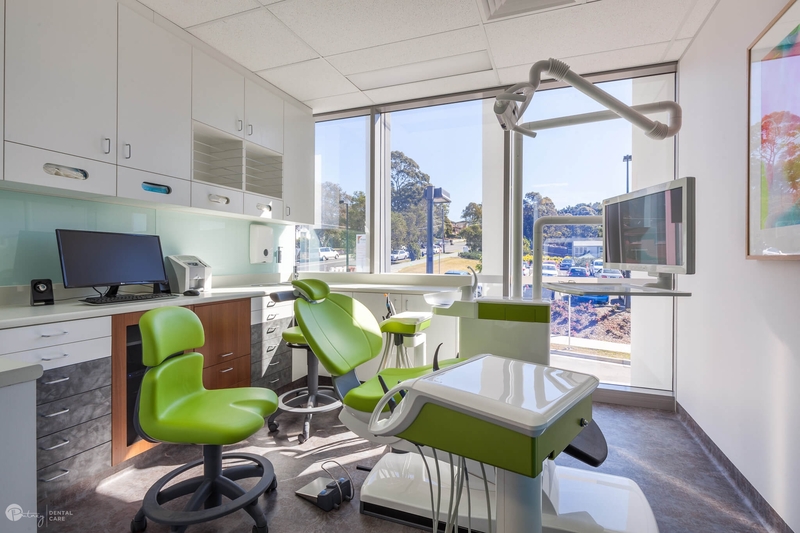 Let our team of qualified and experienced dentists Ryde, Gladesville, Meadowbank and Putney assist you in every step of the way. 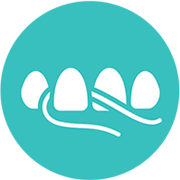 Regardless of the type of treatment we perform, we aim to ensure the experience is a positive one for our patients. For instance, the stinging sensation from dental anaesthetic injections is a common fear that we have addressed. With “The Wand” – one of our latest dental technology – you’ll experience a virtually painless anaesthetic delivery. Digital x-rays that provide a comprehensive view of your teeth and condition of your bones that cannot be seen by the naked eye. 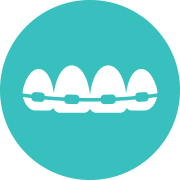 This includes an OPG to provide a whole ‘map’ of your mouth so that no oral condition is missed! Periodontal (gum) examination, which assesses your gums for any signs of gum disease. 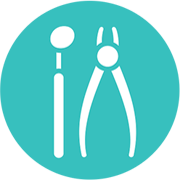 Occlusal examination to identify any problems such as worn teeth and clicking jaw as well as underbites, overbites and crossbites. 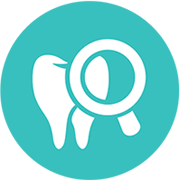 Tooth-by-tooth examination to assess for cavities, old restorations (fillings), and chipped or missing teeth. Intra oral camera photos will be taken so we can show you the condition of your dental health. 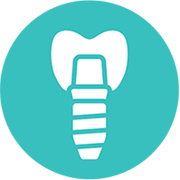 We will talk you through any conditions that we’ve identified in your teeth, gums, jaw and the rest of your mouth area. As we care about your well-being we look into all kinds of treatment options available for you. Providing you with the right treatment that suits your needs and fits your budget is what we take pride in. 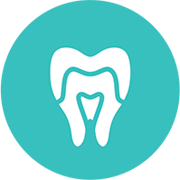 A scale, clean and polish is then provided to maintain the health of both your teeth and gums. 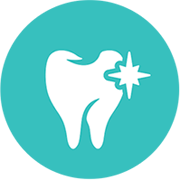 Our dentists will ensure you receive a thorough clean to remove any trace of plaque and calculus buildup, as well as any staining! A fluoride application is the final part of the process. This last step aims to make the teeth more resistant to decay and promote tooth remineralisation. Our team take pride in the delivery of excellent customer service. We are patient and accommodating, explaining the entire procedure and options to our patients. 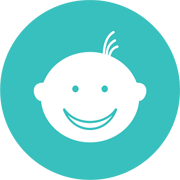 Upon visiting our clinic, you will be greeted by our friendly team and child friendly waiting room. As it is a small community we also take the time and effort in getting to know our patients and their families. And as a special treat, we give dental products from world-class brands as samples. New and returning patients receive Oral B toothbrushes and Colgate toothpaste as gifts. Want to take the first step? Go ahead and call us on (02) 9808 2588 today. We’ll organise a time for one of our dentists to attend to your needs and look after your smile. We located near the following Sydney areas – Ryde, Meadowbank, West Ryde, Tennyson Point and Gladesville. Hope to see you in our clinic! 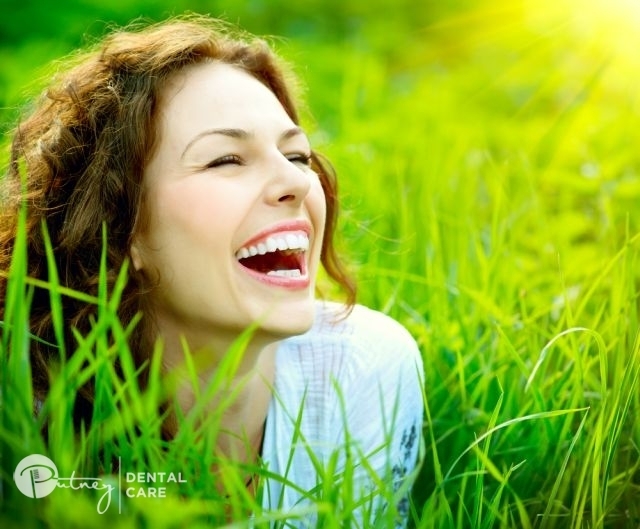 Our amazing team of dentist is more than happy to meet you.